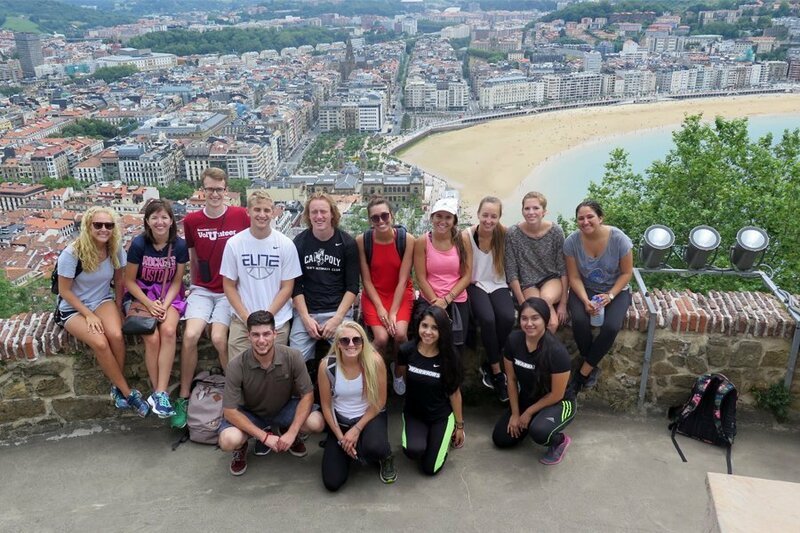 Live in a multicultural city by the ocean when you study abroad in San Sebastián, Spain. 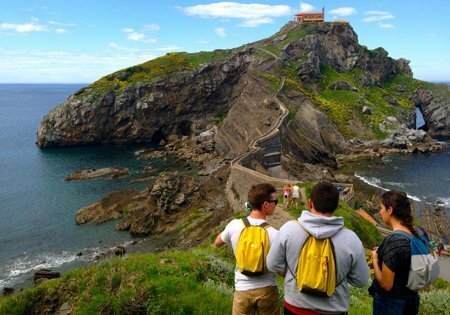 If you’re looking to learn about the Spanish and Basque culture while exploring Spain’s northern coast, then San Sebastián is the place for you. 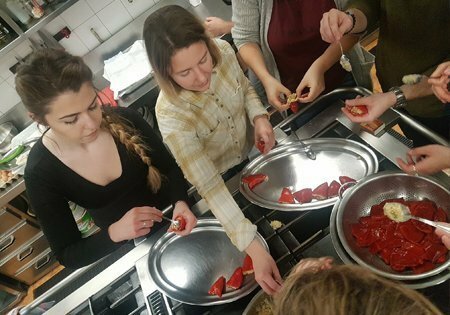 You can take a variety of courses, including culinary and surf classes (for credit), and the USAC San Sebastián program offers a variety of excursions in Spain and the French Basque Country. 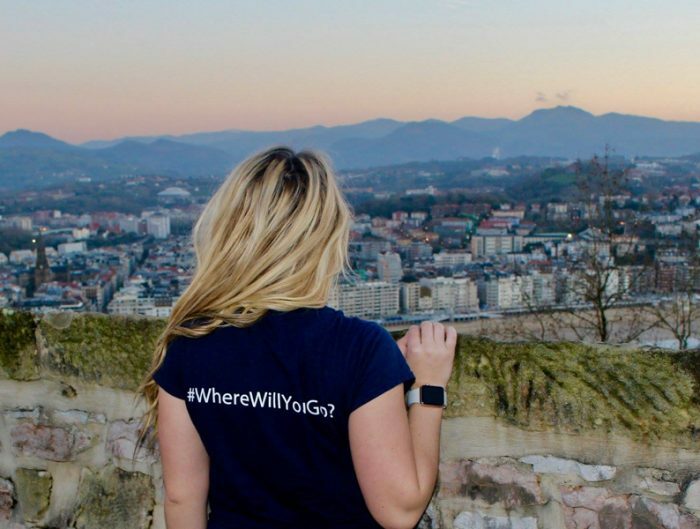 Often called the “Paris of Spain,” San Sebastián is nestled twelve miles from the French border at the foot of the deep green Pyrenees Mountains in the province of Gipuzkoa. San Sebastián enjoys a perfect location for exploring Spain, the Basque Country, and southwestern France. The city itself is easy to get around—many students ride bikes or walk to classes—and has several beaches to enjoy. USAC offices, classrooms, and dining facilities are located at the modern 12,000-student San Sebastián campus of the Universidad del País Vasco (University of the Basque Country). 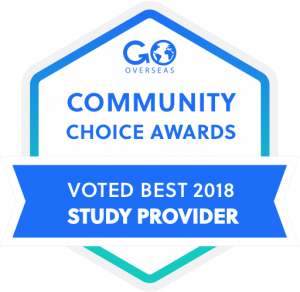 You’ll have easy access to WIFI across campus, and advanced semester Spanish students can direct enroll in Education Courses and Teaching Spanish Literature in Elementary and Secondary Schools. Surfing the Basque Country has become a popular slogan that you will see illuminated throughout the city. San Sebastián has always been revered for its soft, picturesque beaches, but over the past few decades, it has transcended into a hub for surfers all throughout Europe and the world. San Sebastián’s location makes it easy to see a variety of historical and beautiful cities throughout Spain and southwestern France. Easy weekend trips can be taken to some of Spain’s most popular locations including Madrid, Valencia, Seville or Alicante. If you’re looking for an island adventure you can head to Mallorca, one of Spain’s Balearic Islands known for its beach resorts, coves, mountains and Roman and Moorish ruins. You’re also a short plane flight away from Portugal and Eastern Europe. And if you’re looking for a road-trip, a three-hour drive will put you in the famous city of Bordeaux, France. 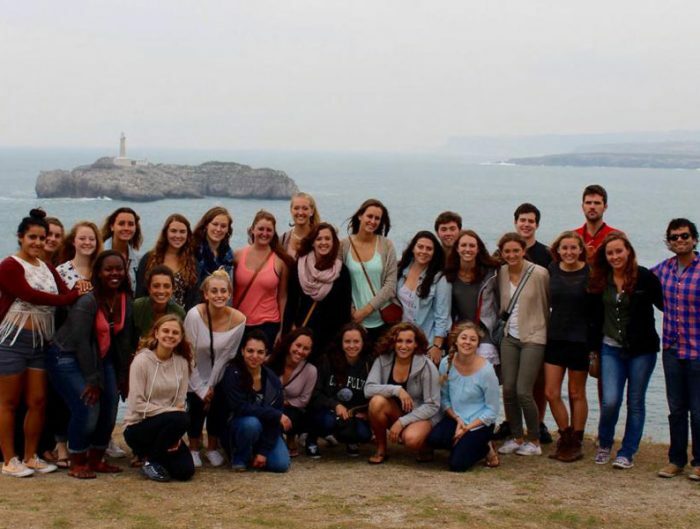 Essentially, Europe is your oyster when you study abroad in San Sebastián. 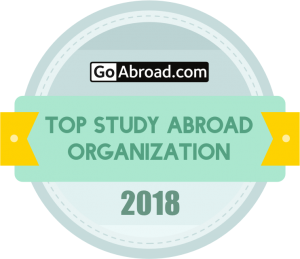 Before you book your travel, be sure to take a look at the field trips and tours listed below as these are included in your program fees (aside from the optional tour), and will take you to some of your top destinations! Travel to the charming capital city of Bizkaia and tour the world-famous Guggenheim museum, an amazing structure representing the architecture of the millennium. Visit the historic city of Burgos with its magnificent cathedral and explore Atapuerca, one of the most important anthropological sites in Europe. Visit the memorable city of Bayonne and the stunning summer resort of Biarritz. Visit the mountain sanctuary of Arantzazu, and discover the fascinating geology of the coast. Hike in the Pyrenees and explore the witches’ cave of Zugarramurdi. 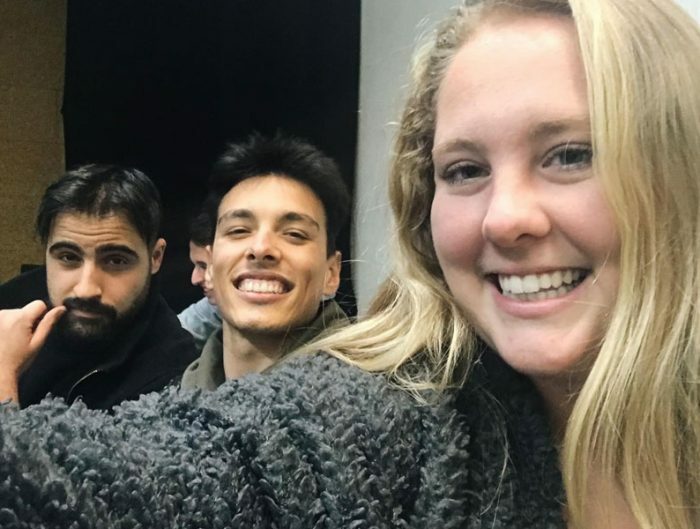 The optional Madrid Tour can be taken as a Field Study course; you will be expected to keep a journal and answer a series of questions about the sites visited. 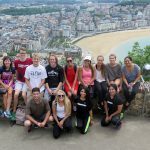 Upon arrival in San Sebastián, you will have follow-up meetings with a professor and take a final exam. The written work may be completed in Spanish or in English. 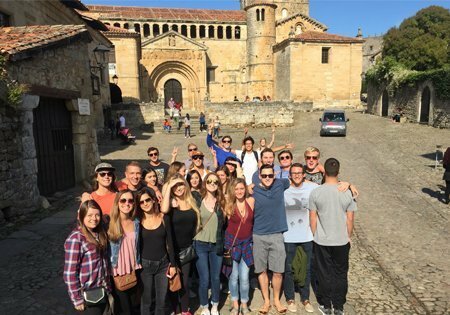 Feel as if you went back to the Middle Ages exploring “the most beautiful town in Spain” on this overnight field trip, including a visit to an exact replica of Paleolithic cave paintings in Altamira.